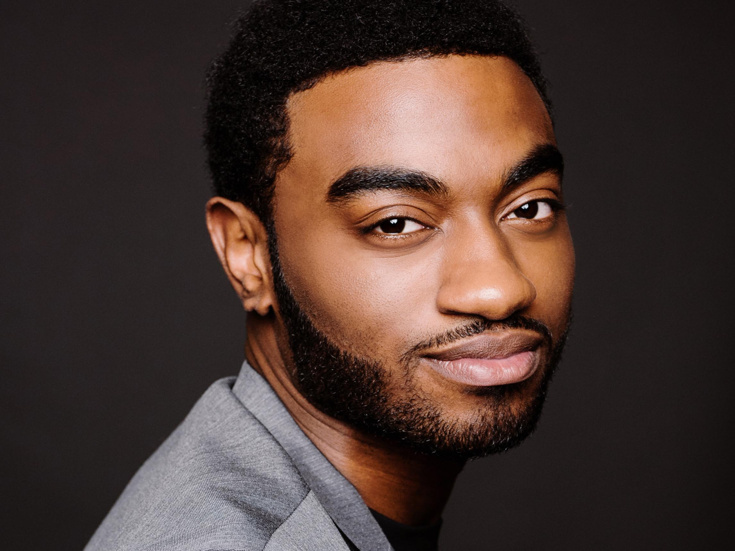 Jelani Alladin is making his Broadway debut in Frozen. Off-Broadway he has been seen in Sweetee (Signature Theatre) and Don’t Bother Me, I Can’t Cope (York Theatre). Regionally, he's appeared in I and You (TheatreSquared), Choir Boy (Studio Theatre DC, Marin Theatre Company – San Francisco Critics Circle Award, Best Leading Actor in a Play), The History Boys (Palm Beach Dramaworks – Carbonell Award, Best Ensemble), Violet (Clarence Brown) and Josephine (Asolo Rep – world premiere). Backstage at Frozen with Jelani Alladin, Ep 7: Do You Even Disney? Backstage at Frozen with Jelani Alladin, Ep 6: Tony Time!